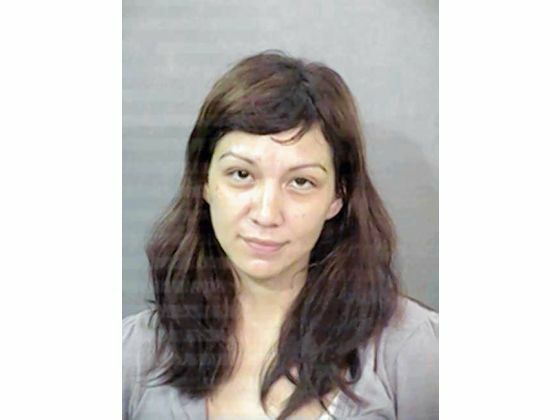 Heather Cameron, 28, from Shasta has been missing since Aug. 18, 2012., reports the Corning Observer. Heather called 911 around 2:50 p.m., saying saying she had been drugged and needed help. The Shasta County Sheriff’s Office searched for her in a remote mountain area, but did not find her. Heather’s family has not seen nor heard from her since. Heather is described as 5 feet 6 inches tall, 115 pounds, brown eyes and hair, with a tattoo of tribal flowers on her back. Secret Witness of Shasta County is offering up to $5,000 for any information leading to her discovery.